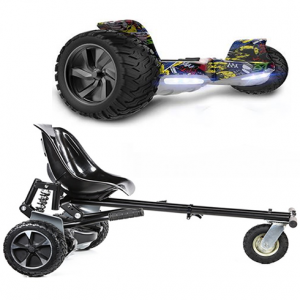 View basket “FREE Monster Hoverkart -The Ultimate 8.5″ All Terrain Carbon Black Hummer Monster & Monster Hoverkart Bundle” has been added to your basket. 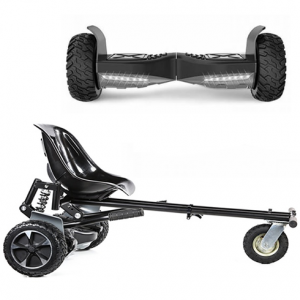 The RACER Suspension Bundle is our classic! 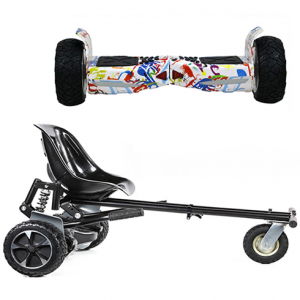 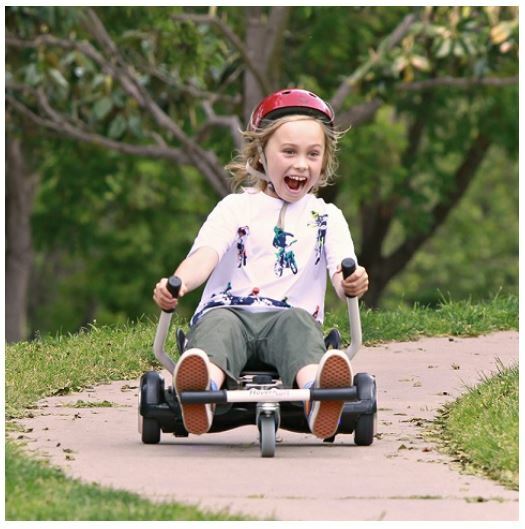 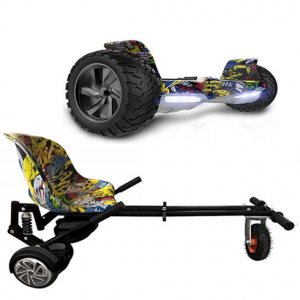 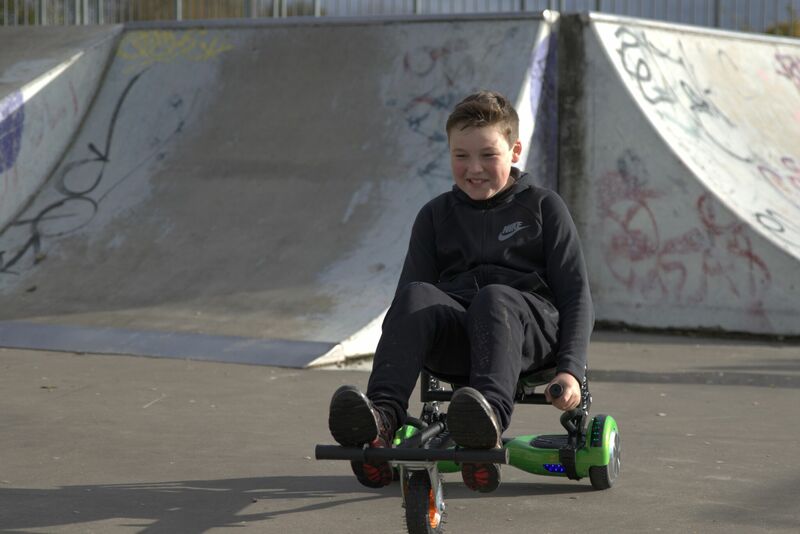 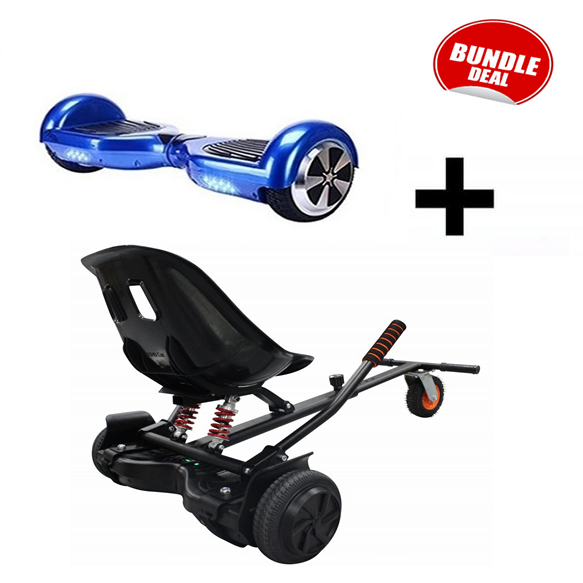 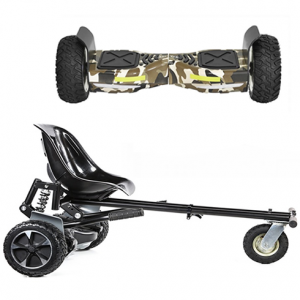 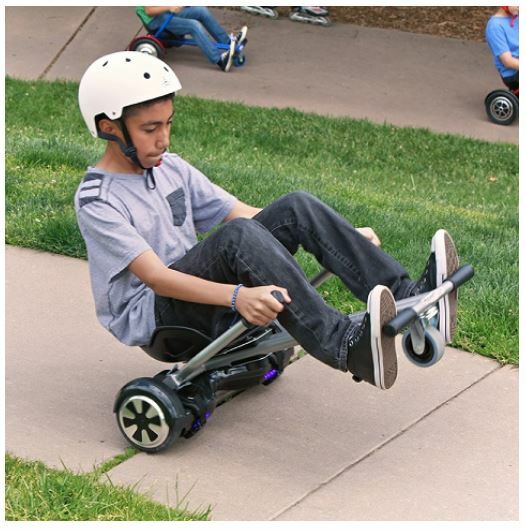 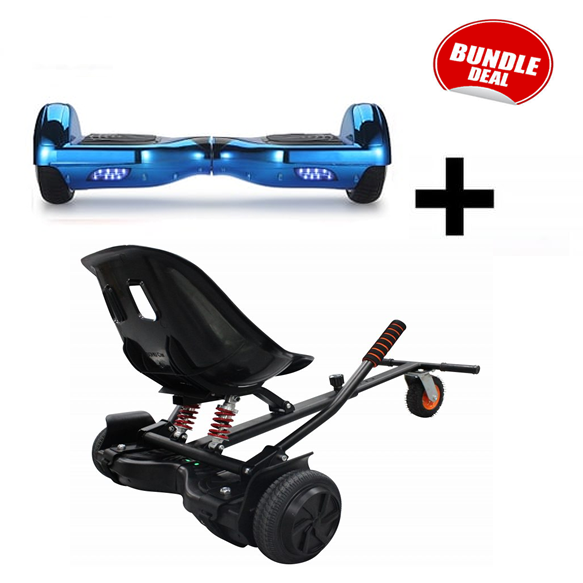 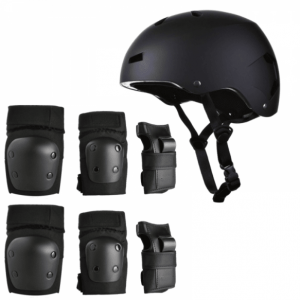 This bundle allows you to use the 6.5″ All Segway Hoverboard on it’s own or with the Racer Suspension hoverkart to truly enjoy a go-kart experience!